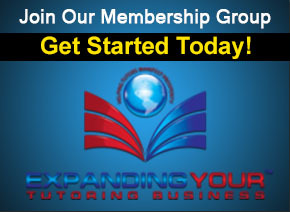 Are you interested in expanding your tutoring business to the United Kingdom? Are you a parent looking for quality UK Tutors? 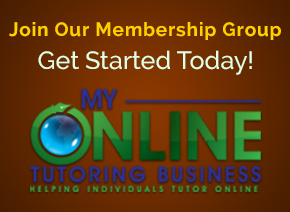 Are you a private tutor or business owner wondering about the curriculum for your tutoring practice? 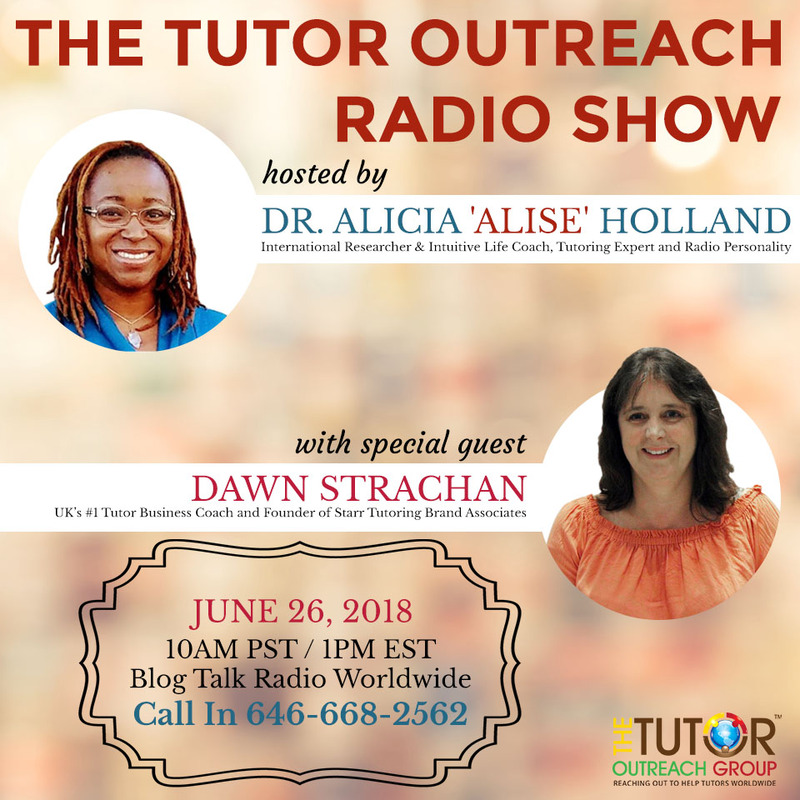 Come Join Special Guest, Dawn Strahan, UK’s Tutor Busines Coach and Owner of STAAR Tutoring and Dr. Alise as she gives us the inside scoop on tutoring in the UK. 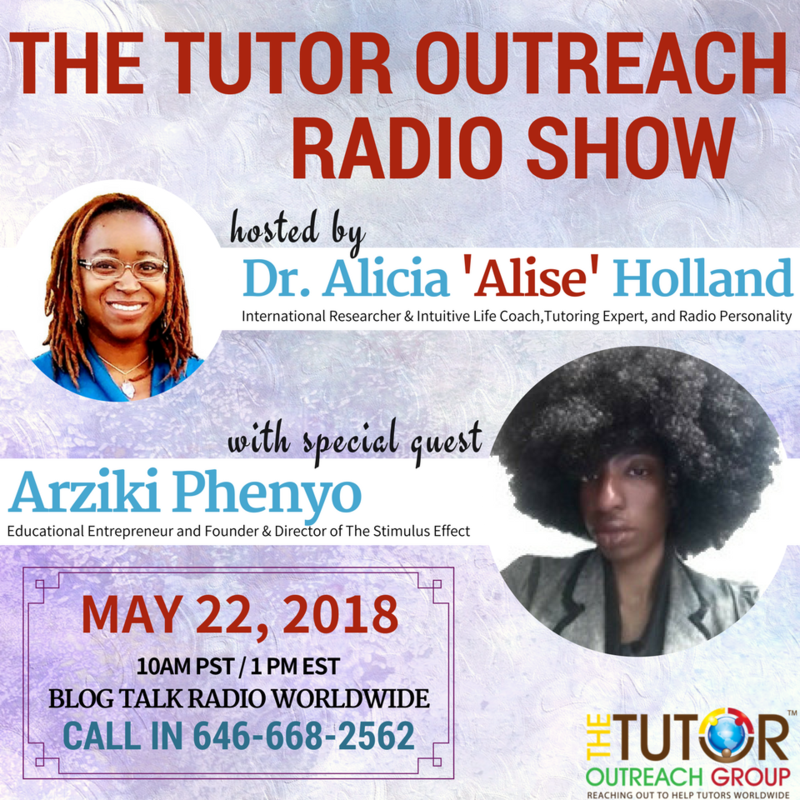 This is an episode that you don’t want to miss.